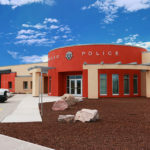 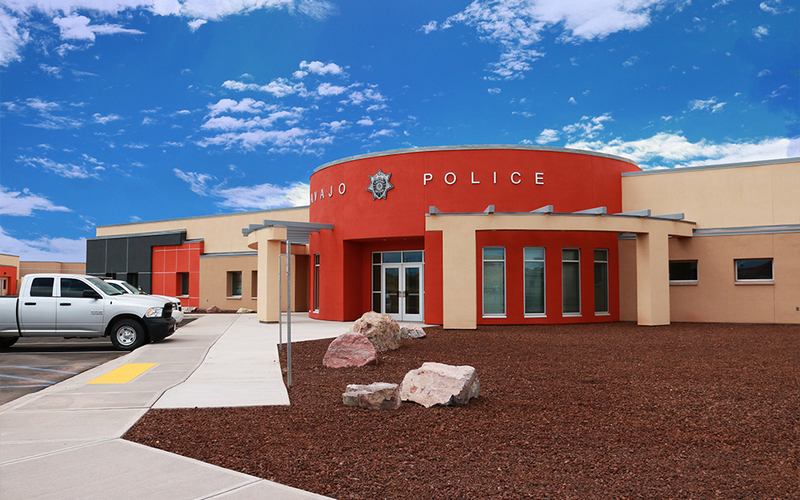 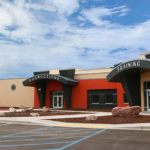 Justice and public safety facility designs comprise a delicate balance between service and security. 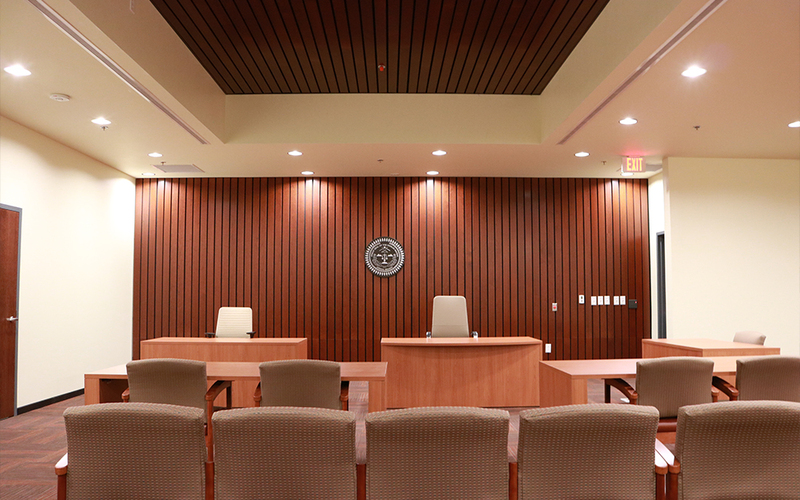 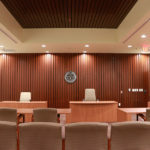 Our team offers a wealth of experience delivering on both the programmatic and security requirements for courts, detention, law enforcement and other public facilities. 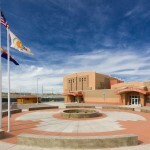 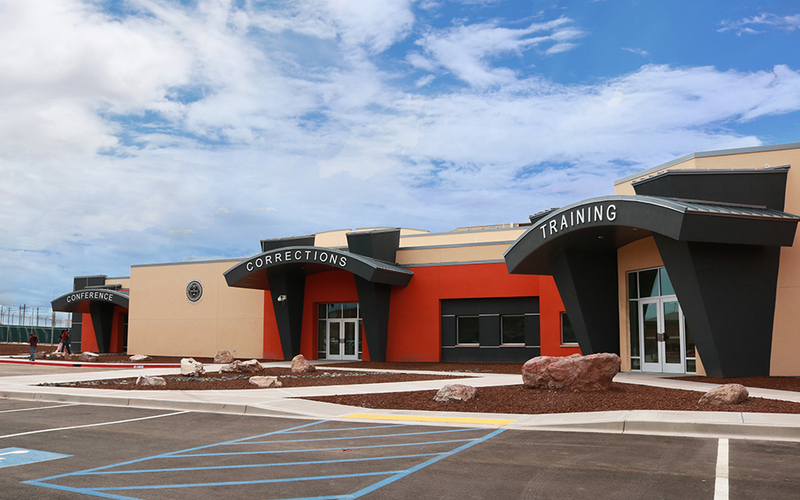 Safety in any civic, government, judicial or detention center project is of paramount importance. From understanding the impacting of the surrounding environment on a facility to planning for pedestrian, staff or inmate flow within interior spaces, our designers are experts in delivering secure environments. 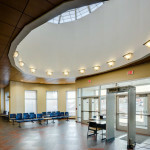 Aesthetics are equally important in public buildings. 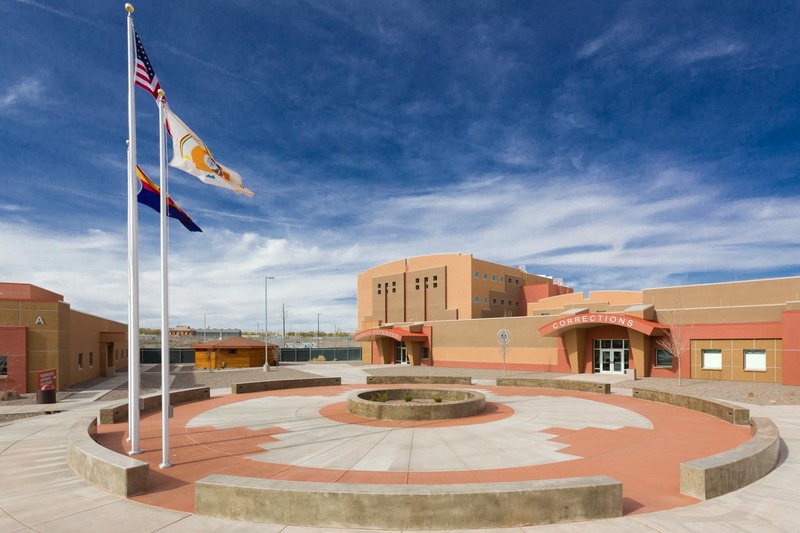 Our team uses regional context to incorporate local materials, colors, and forms in our designs, resulting in highly-functional and visually appealing facilities that the community can be proud of.